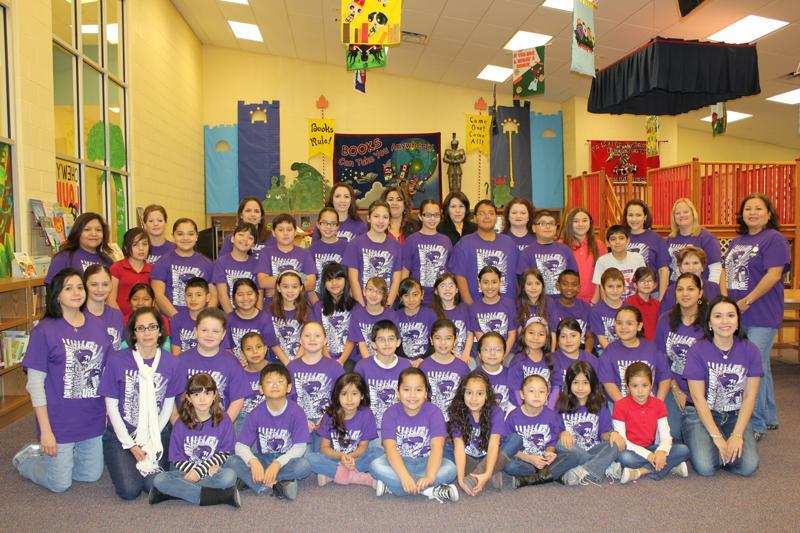 RG Herald: Ramirez Elem., 1st Place at UIL Meet. Ramirez Elem., 1st Place at UIL Meet. Dr. Mario E. Ramirez Elementary competed in their first UIL Meet on Saturday, December 11, 2010 at La Union Elementary. Dr. Mario E. Ramirez Elementary earned a sweapstakes for 2nd, 4th and 5th Grade and were the first place Champions for the meet. Congratulations go out to all the students, parents, coaches and administrators for their excellent performance. GO DIAMONDBACKS!